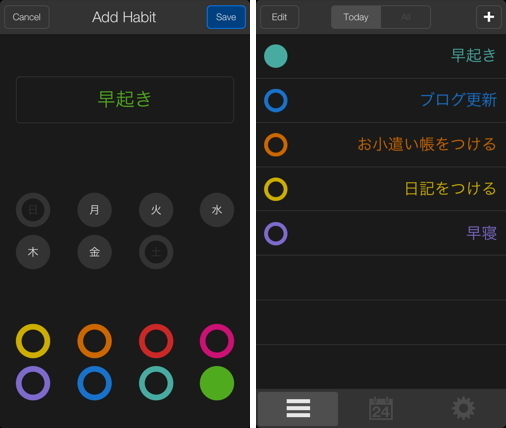 Daily Goals – An ultra simple and colourful app that helps you keep track of your habits. – Define and track an unlimited number of habits. 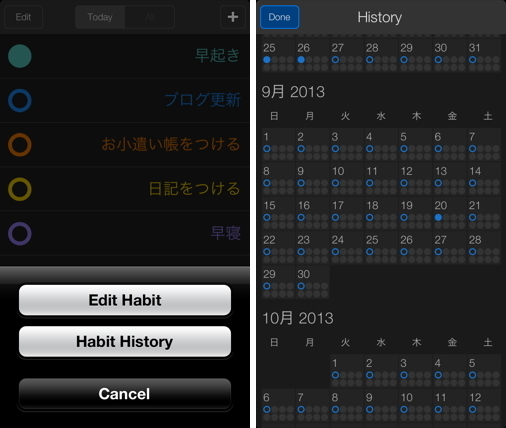 – Configure the colour and days to repeat of each habit. 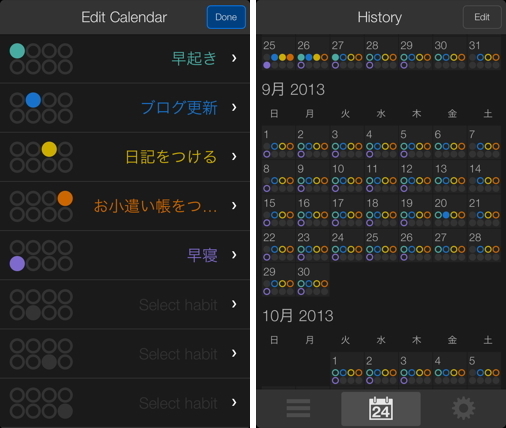 – Get simple, colourful feedback on your progress by plotting habits of your choice on the history calendar.